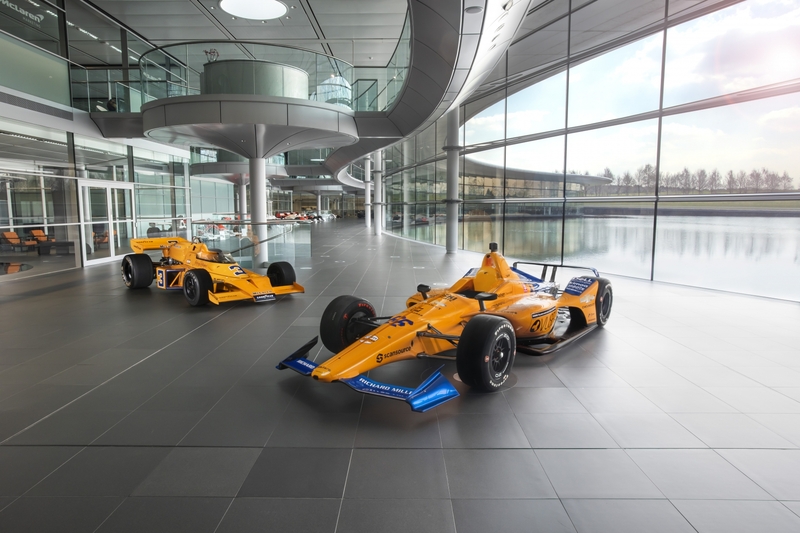 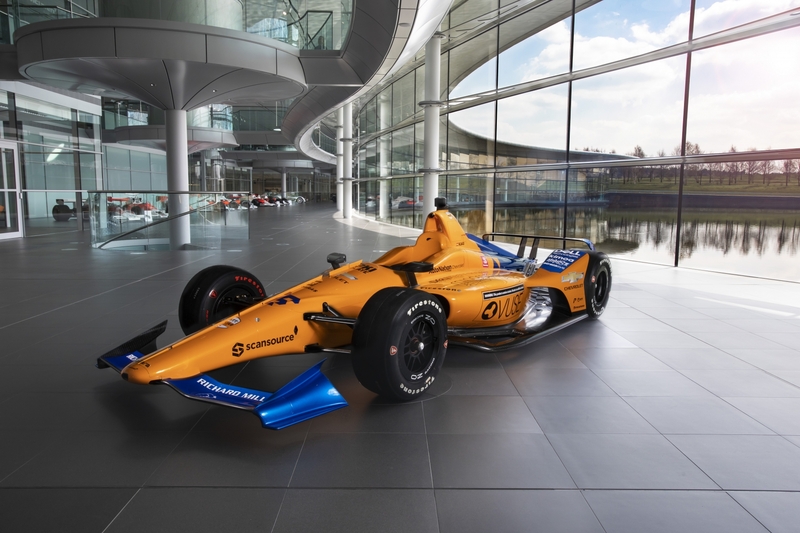 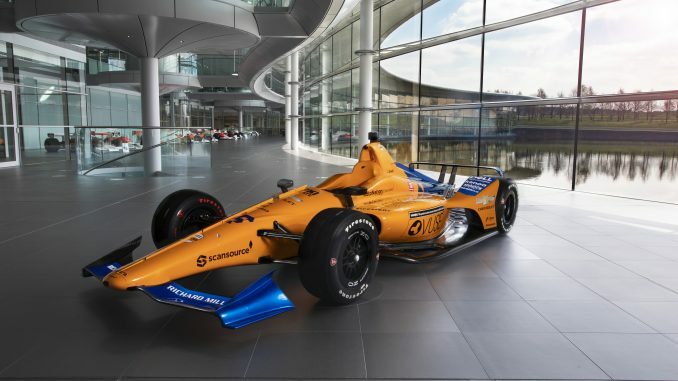 McLaren have launched the car that Fernando Alonso will drive in May’s Indy 500 as he attempts to complete the Triple Crown of motorsport. 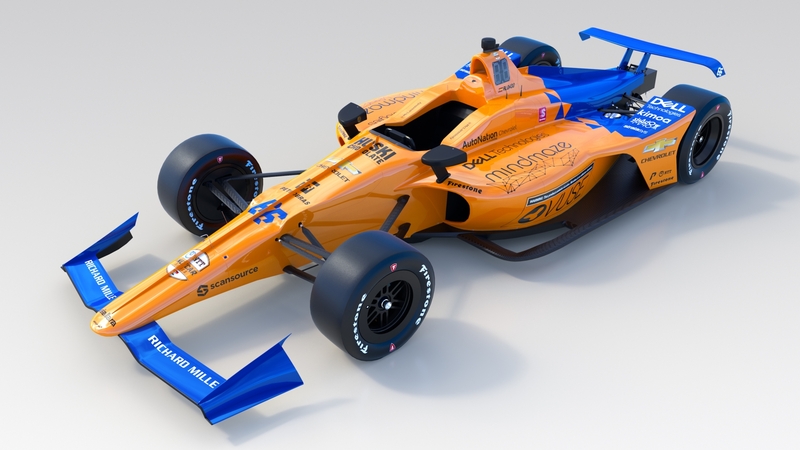 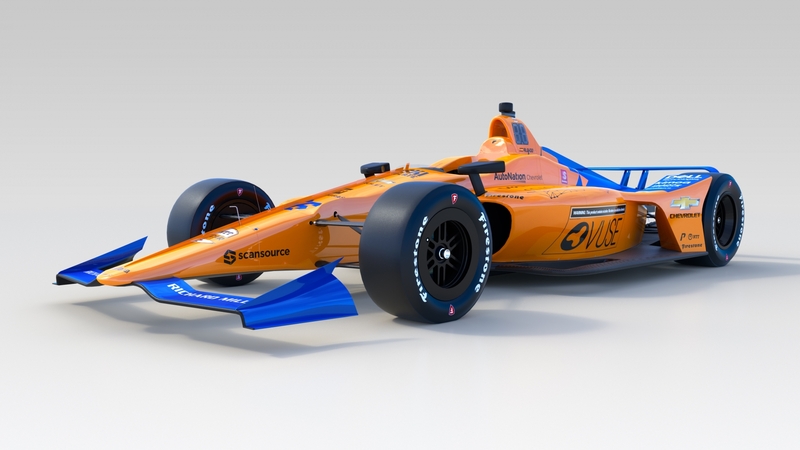 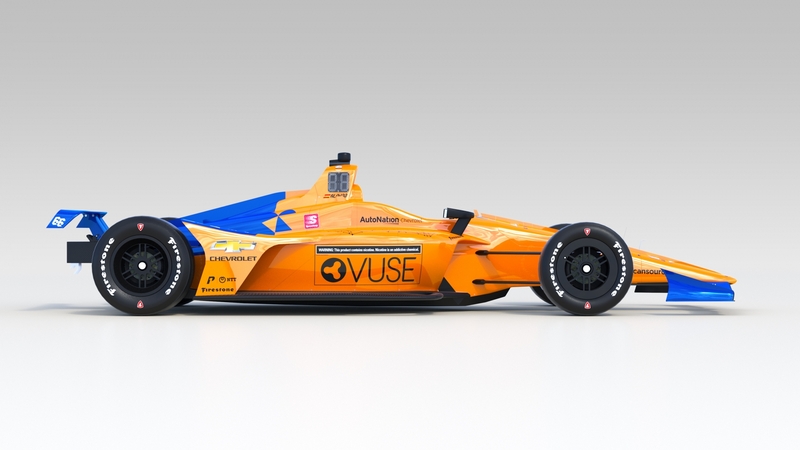 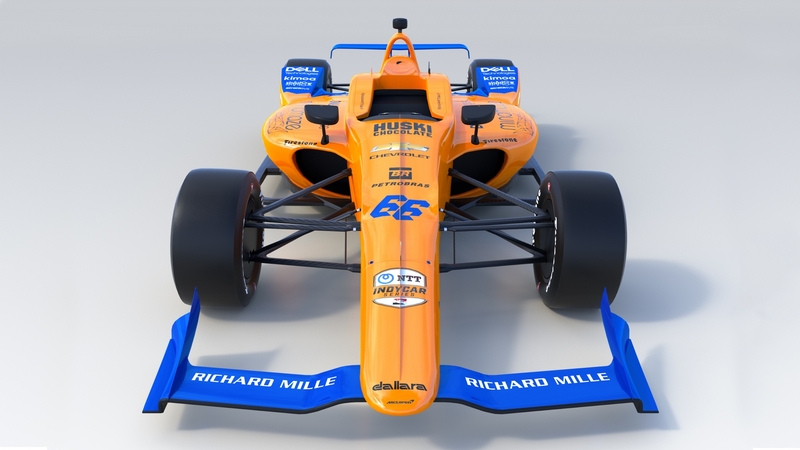 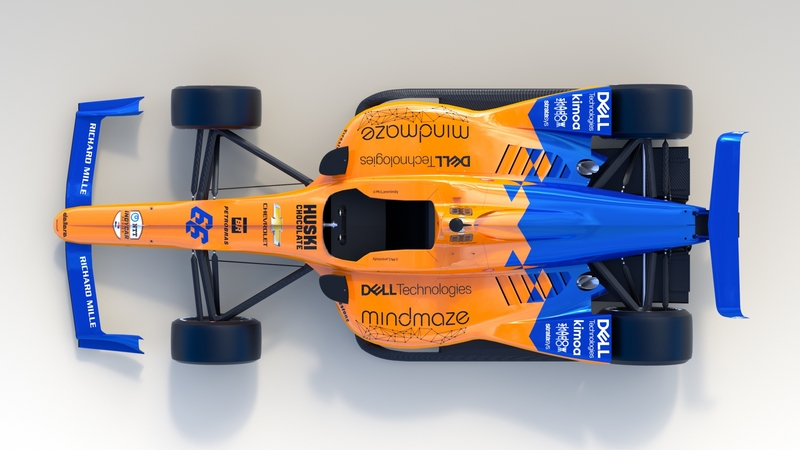 The livery is based on this year’s F1 entry the MCL 34 while his race number #66 honours McLarens 1st win at The Brickyard with Mark Donohue’s Penske run M16 in 1972. 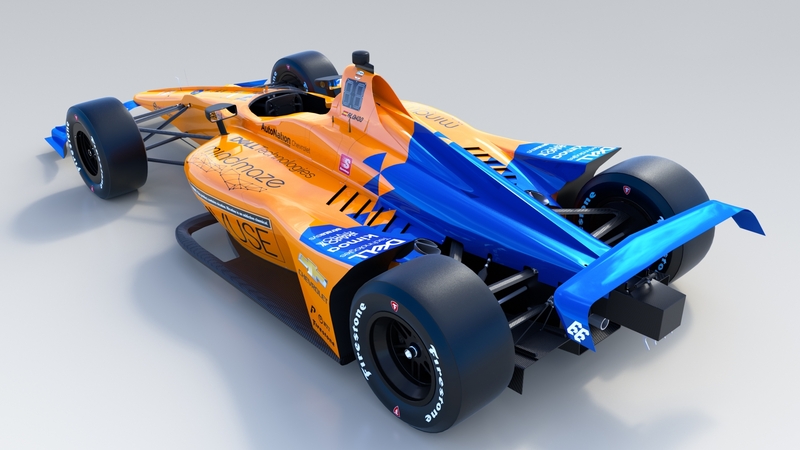 3Legs4Wheels will have full coverage of the run up to the Indy 500 on the 26th of May Culminating in a live blog of the race straight after the Monaco Grand Prix being held on the same day.